Between Harvey and Irma sweeping the coast of the Eastern United States, we’ve seen far too much devastation caused by flooding and rainwater. While Austin is nested a safe distance away from the coast, that doesn’t mean that our basements and homes are always safe from water. 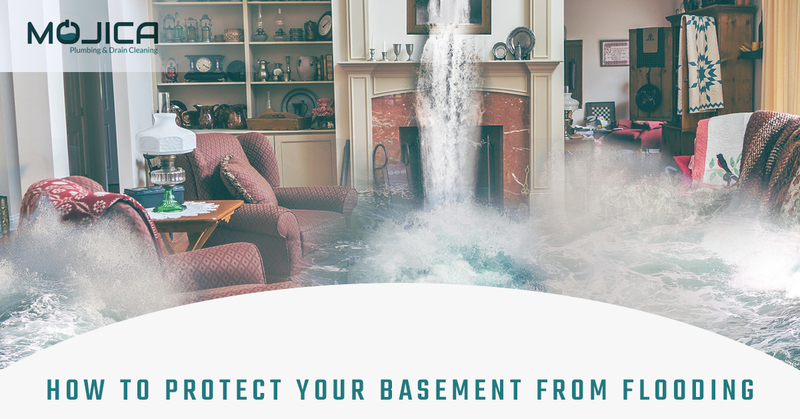 Flooding can cause damage that takes months to fix, so we think that it’s best to take all of the necessary precautions in protecting our basements as effectively as possible. There are a few things that you can do to make sure that your home is safe from flooding that we’re going to discuss in today’s blog post. As always, if you’re planning on moving, you should hire someone to do inspections. While you might be on the lookout for problems like mold and foundation problems, you might not be thinking about the actual leveling of the home. It seems that builders would make sure that the home is built at the proper level, but you’d be surprised. Since water flow is affected by, well, gravity, if the home lays at an angle, the water is basically going to flow into the basement. Unfortunately, this is quite difficult to repair. If you’re planning on moving, make sure to check for this. Your basement should be protected from flooding if the foundation is sealed and free of cracks. Damaged concrete could make your basement more vulnerable to leaks. Regularly inspecting your basement’s foundations can help prevent future issues. Unfortunately, if the cracks are left unsealed, then they are likely going to become larger and harder to fix as water tries to creep in. Having them repaired immediately is the best method of protection from a waterlogged home and thousands of dollars in repairs. Making sure that plumbing fixtures are up to date and functioning is also an important step to take when protecting your basement from rainwater that wants to seep in. There are a few things that you’ll want to check on. The first is the pipes and drains in your basement and underneath the foundation. If these guys are cracked, blocked, or malfunctioning, then the water that does come into the basement isn’t going to drain very well. 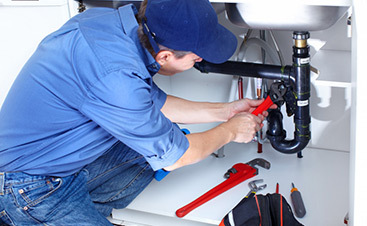 Having a plumbing contractor check the pipes and drains before any problems ensue is a necessary step to take in the battle against flooding. Again, it’s best to have these things fixed before they have the chance to become a larger issue. The second has to do with sump pumps, valves, or ejector pumps: three tools that are specially designed to keep your home clean and dry. These tools are usually situated beneath the home and turn on when they sense water and then work to keep the water out of your basement. Because each home is constructed differently, it’s difficult to tell which one of these mechanisms would work best without an inspection. Luckily, Mojica Plumbing & Drain Cleaning can help you figure out the layout of your home and make suggestions. Then, we’ll install the tool that will best work for your basement. Unfortunately, even with meticulous inspections and up-to-date technology, water can still make its way into your home. In the event that your basement does flood, it’s especially important to not go about making amendments on your own. 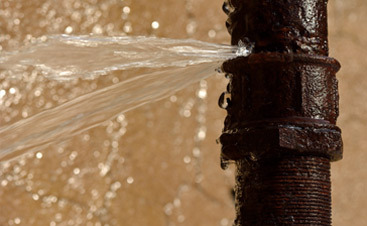 Usually, a restoration company has all of the tools to clear your home from water and sanitize it effectively. 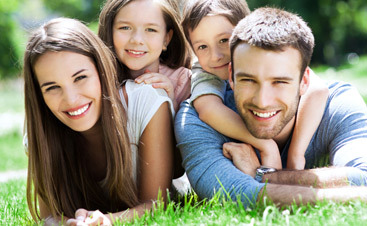 However, after the home is safe and cleared out, our plumbing company can work to ensure that the pipes and flood-prevention tools are properly working in case another heavy rain makes its way back to Austin. Mojica Plumbing & Drain Cleaning always recommends taking the proper steps to help protect your home from the damaging effects of flooding. Luckily, if you regularly inspect your basement and put the necessary tools in place, everything should be a-okay. If you’re feeling uneasy about potential flooding or want to know if the plumbing work in your basement is up to par, contact our plumbing company as soon as possible. We’ll be more than happy to help you out!